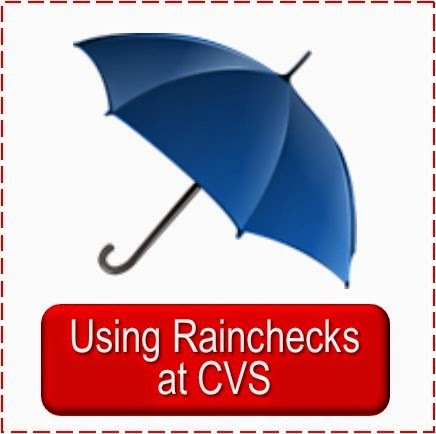 CVS is no longer offering the weekly spend $30 on select items get $10 gift card. 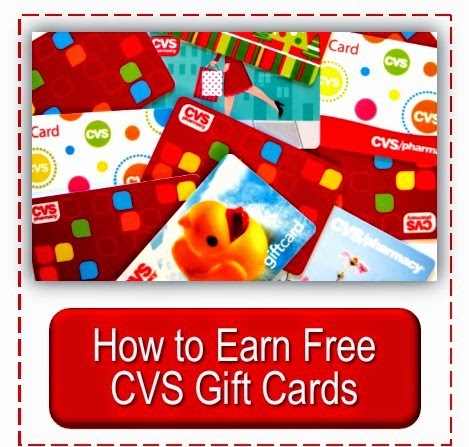 But they are starting some of the same types of deal and you will earn a CVS Cash Card--which is to work like a gift card. 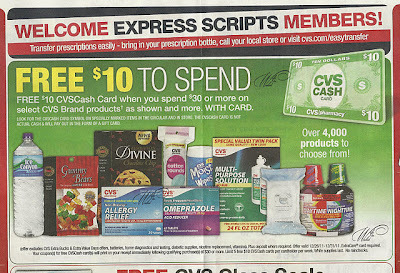 Here is the image of this week's deal--it is for CVS brand items. I'm going to miss the gift cards! 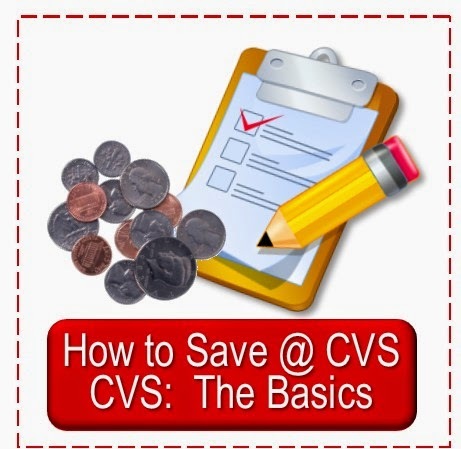 Do you know if the Cash card is going to be only for CVS brand items every week or just next week? No, it will vary, Vicky. Do you know if the cash card will have an expiration date like the ecb's do? Or none like the gift cards? Great question and I really don't know the answer except that it says they work like a gift card and another reader on our FB page said she understands them to be the new CVS gift cards. So my guess is that they never expire. 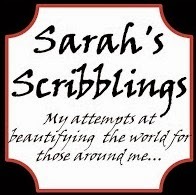 I actually got a card like this on Sunday. 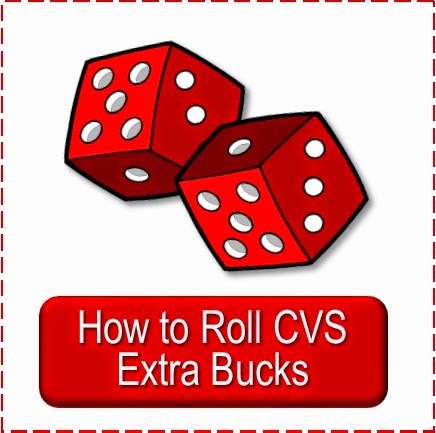 It works just like a regular cvs gift card. 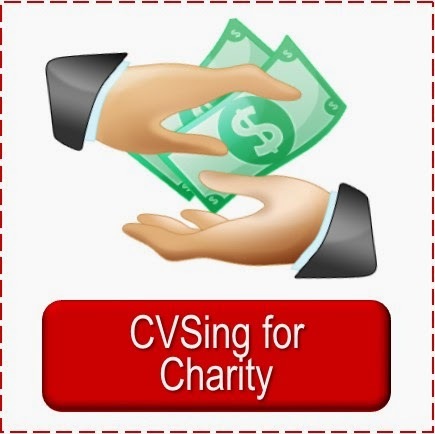 I used it to buy other items that were not cvs items...so it's not limited to that only. Thanks, Anon, for the insider information.